Memorial Day weekend is right around the corner and it’s time to fire up your grills! To honor military veterans this weekend, families will be coming together for a weekend of barbeques and campfires. 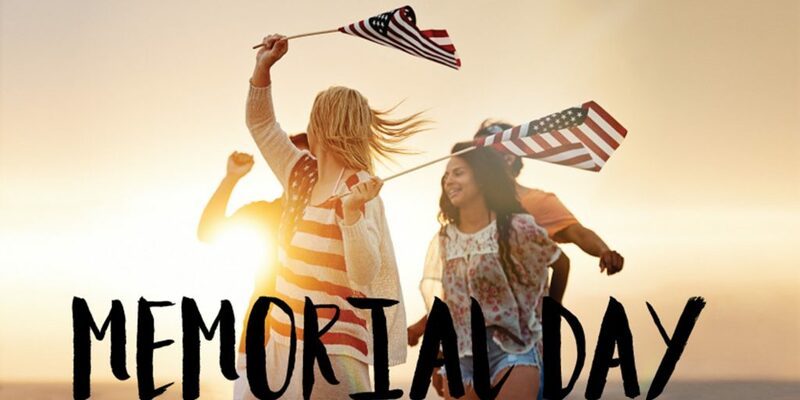 In this blog, we tell you how Memorial Day can turn into huge profits day for you. Using our Amazon product database we’ve shortlisted products likely to sell hard this weekend. We recommend you stock up on American flags in all shapes, sizes and styles. Cost: A single batch piece costs as low as $0.5. Batch: Minimum orders must be 100 pieces. Details: Polyester with 90x150cm dimensions. Why do we suggest this? Memorial Day: (along with a couple of other holidays) is the only time US flags can actually go out of stock. Decorations: It’ll be a part of practically every house, shop or public place decorated for the weekend. 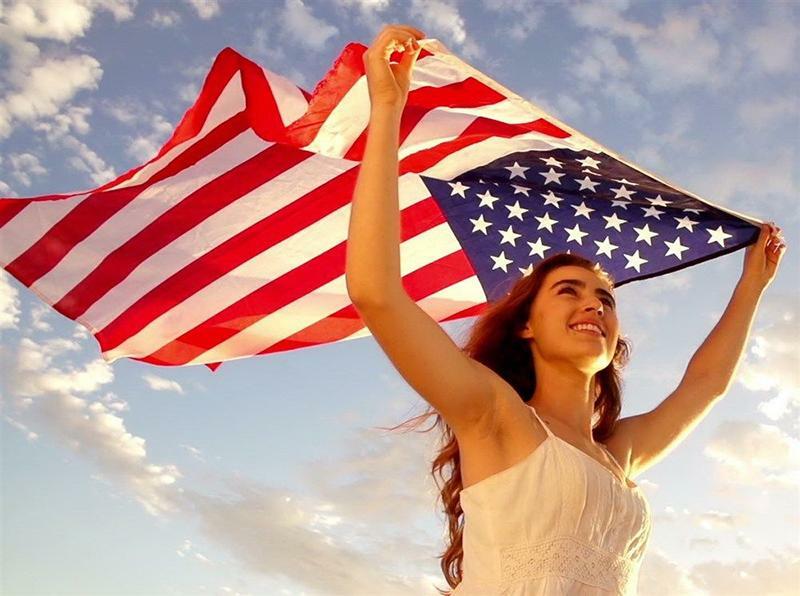 Patriotic: Nothing screams patriotism like the US national flag. For Americans, Memorial Day weekends are synonymous with BBQs. Cost: It’s currently on discount and can be bought for as low as $2.76 per lot. Batch: You get 12 needles in one lot. 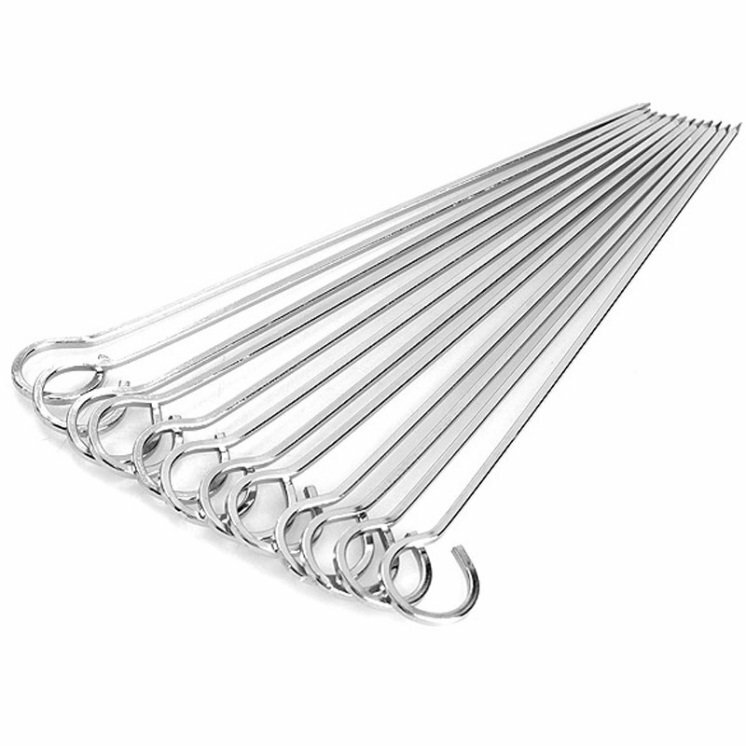 Details: 3 lengths, 20cm, 30cm and 42 cm are available for these metal needles. BBQ weekend: There’s going to be a barbeque going in every household and in most public places, like restaurants. Reuse: While Memorial Day equals BBQ, barbeque isn’t May specific. They can be reused over and over again. 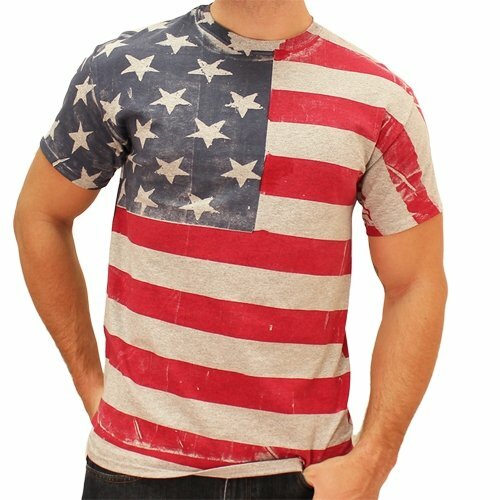 Stock up on patriotic tees in red, blue and white for men and women. It’s a great, evergreen product idea. Cost: You can source it for as low as $1 per piece. Batch: Minimum orders begin at 10 but you can order more. Details: It’s a short-sleeved cotton tee for adults in 4 different designs. Supplier Flexibility: The supplier is offering to manufacture it in your preferred colors and sizes. Trendy: It’s what everyone’s going to be wearing this weekend. Reuse: This is something that never goes out of fashion and, once bought, can be worn throughout the year. LED candles are going to be an integral part of night-time decorations. Cost: The most you’ll have to pay is $0.49 for a single piece. Batch: You can order 10,000 pieces to begin with. Details: Battery is 3xAG10 and it comes with multi-colors available. Perfect for campfires: The LED lighted candles will work great as campsite decorations. Cheap: You can source them at dirt-cheap prices, lower than most other suppliers. Environmentally-Friendly: The supplier claims that all resources used are climate-friendly and safe. In postcards, patriotic designs are going to be trending this weekend. Cost: You have to pay $5.27 for the lot. Batch: There are 38 pieces in a single batch. Details: Dimensions are 8x6cms, with a package weight of 0.44 lbs. 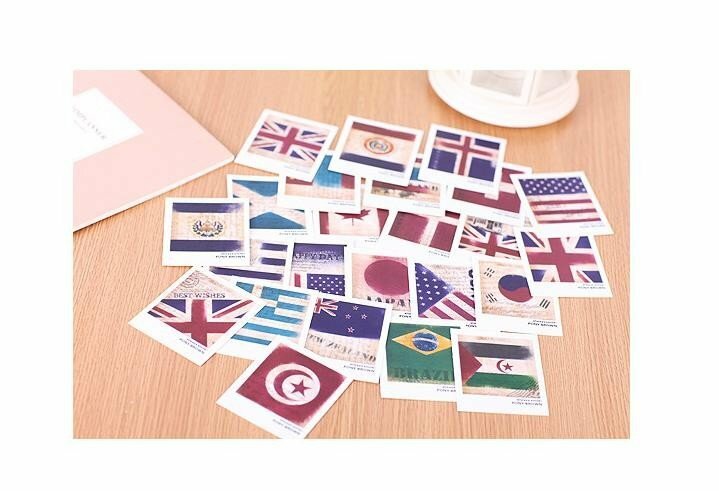 Multiple Countries: The postcards are printed with the flags of different countries, so you can sell in many nations during their national days. Gifts: Sellers using Amazon can advertise these as great gifts for veteran relatives, if customers can’t make it home for the weekend. You can also get additional ideas for products to sell on Amazon by using AMZ Insight.